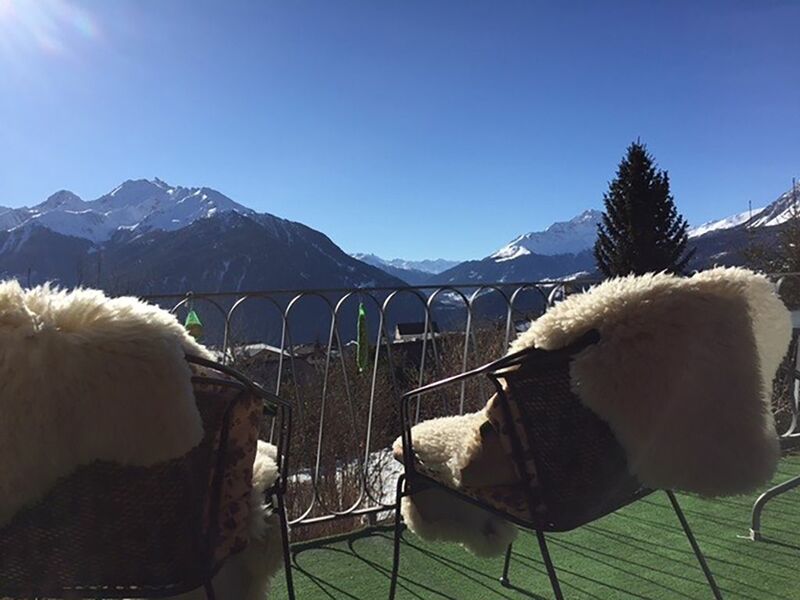 Our house is very quiet, but in a short time you are on the Lenzerheide. In winter unique ski arena, connected with Arosa. From the house you are in 5 minutes on the famous cross-country and biathlon trail. In summer there are many hiking trails, golf course, freeride, downhill, cross-country, swimming / windsurfing in Heidsee / Lenzerheide. You will feel very comfortable in our house. We have a fantastic view and a great spa area with steam room, whirlpool, etc.